This item will be released October 18, 2019. In the town of Merritt, in British Columbia’s Nicola Valley, stands a granite cenotaph erected in memory of 44 men who died soldiering in the First World War. Those men came from a Nicola Valley that had been suddenly and dramatically settled just a decade before by the will of railway executives and the arrival of British colliers. 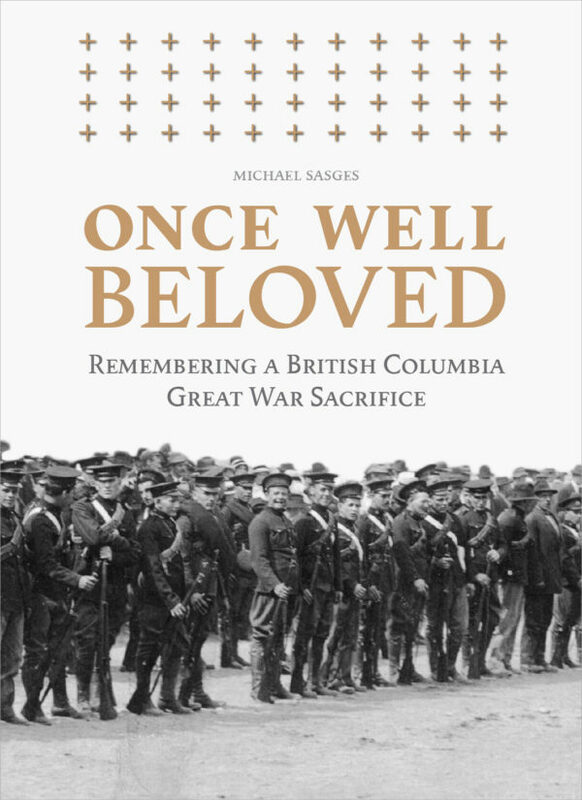 Twelve of those soldiers are the subject of these pages—and through them, we meet the men, women and children of the Nicola Valley, the dead and their survivors: the people who built and were built by a Canadian community that was also distinctly British Columbian. Michael Sasges is a retired journalist and the former director of the Nicola Valley Museum.